Search for the best flight prices from Manchester to Almeria. Compare prices, book today and save money with Manchester Airport. 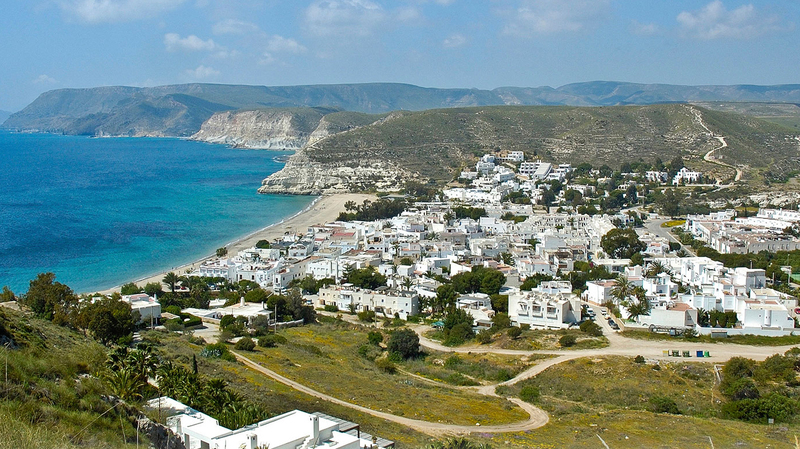 In the south-eastern corner of Spain, Almeria is more than the gateway to the arid heart of Andalusia. Shaped by the legacy of the Moors (and today by intensive agriculture) it's a city of fascinating contrasts - from spaghetti westerns to amazing marine wildlife.